and the meadows I have loved throughout my life. Many of the songs have also been written about my husband’s art. 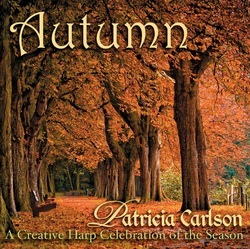 Seasons of the Faeries is also about his work. 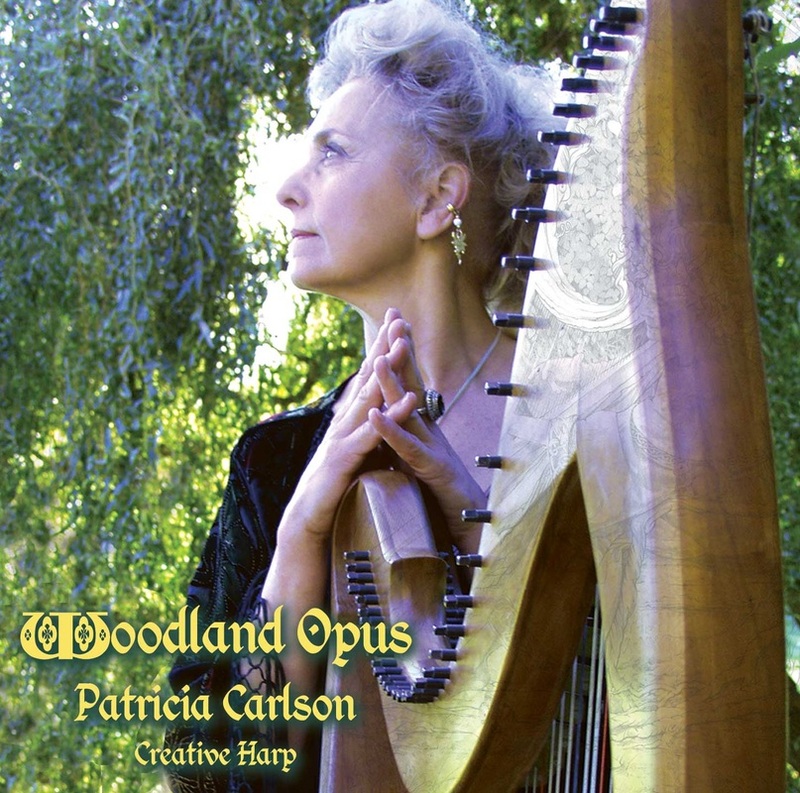 are written about my husband’s magnificent artwork. 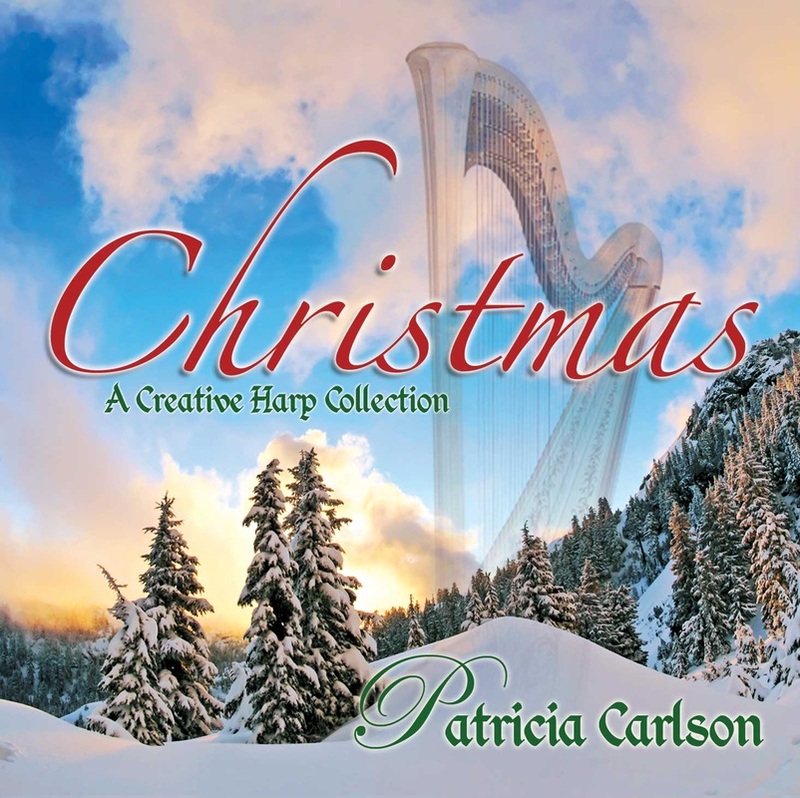 All original songs written & arranged by Patricia K Carlson. 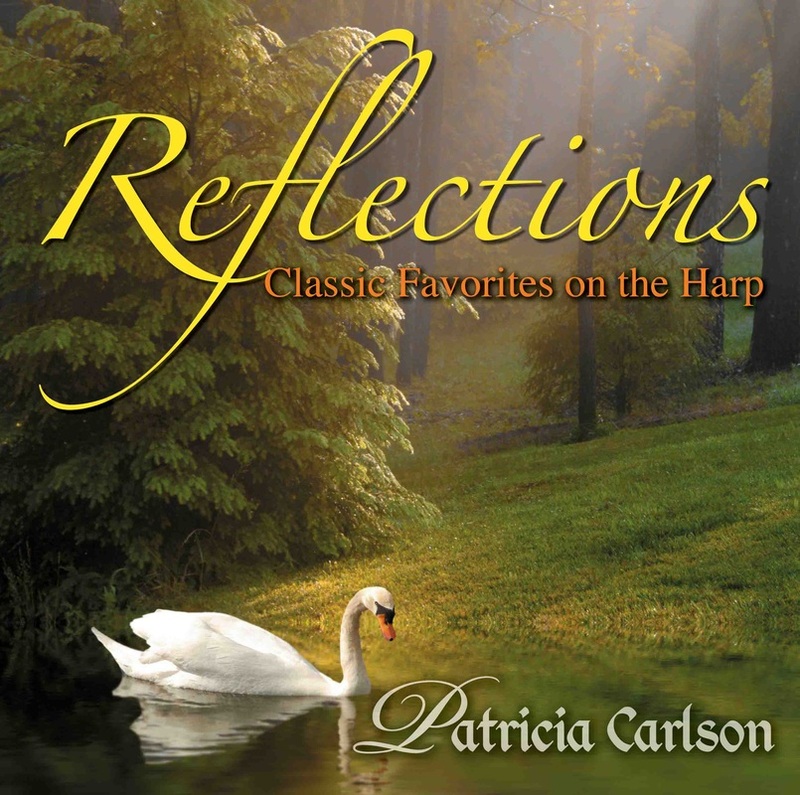 Medley of traditional ballads arranged by Patricia K Carlson. 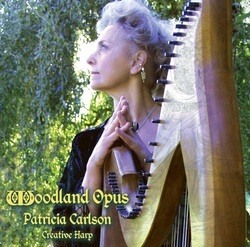 CP 2005 Patricia K Carlson. All rights reserved. Reproductions prohibited. 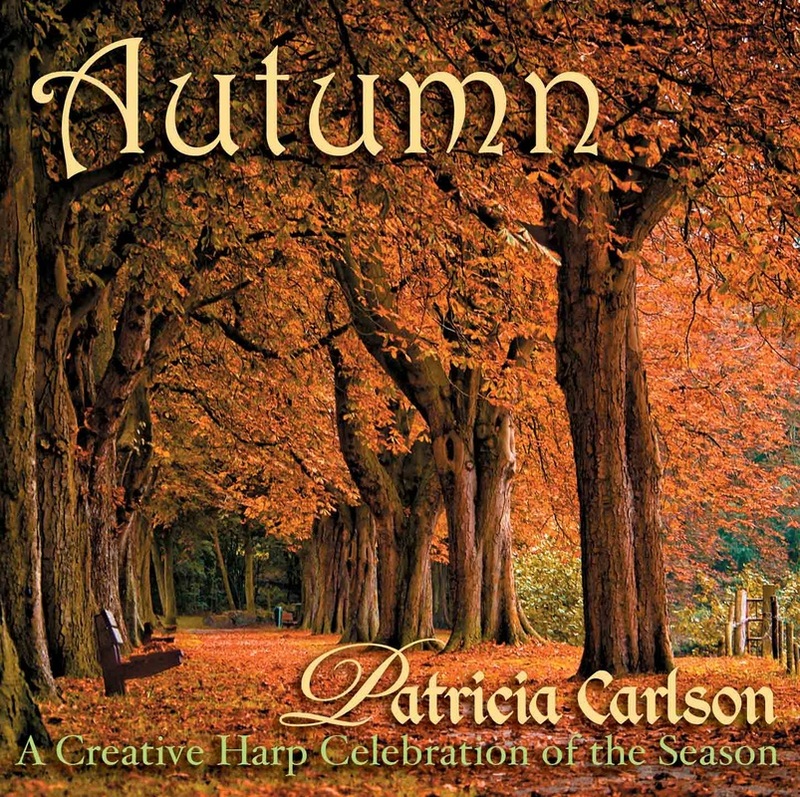 gently flowing music that celebrates the beauty of Autumn. and the advent of earth’s winter rest. 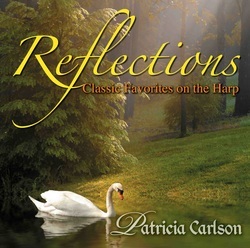 for a peaceful music-listening experience. lever harp by Patricia Carlson. class talents with me. Thank you so very much. patience, and your generosity. You always go the extra mile for me. been there to cheer me on. Thank you from the bottom of my heart. that everyone enjoys hearing again and again. winners, and Motion Picture theme songs. background of soft, harmonious guitar synthesizer.